For Shawna Longo, General Music (Music Technology) teacher at Hopatcong Middle School, every day she enters the doors to the job she loves is a pretty good day. Longo, who won the 2016 Governor’s Educator of the Year for Hopatcong Middle School and in 2018 was awarded the Master Music Teacher Award by the New Jersey Music Educators Association, was recently named Mike Kovins TI:ME (Technology in Music Education) Teacher of the Year. 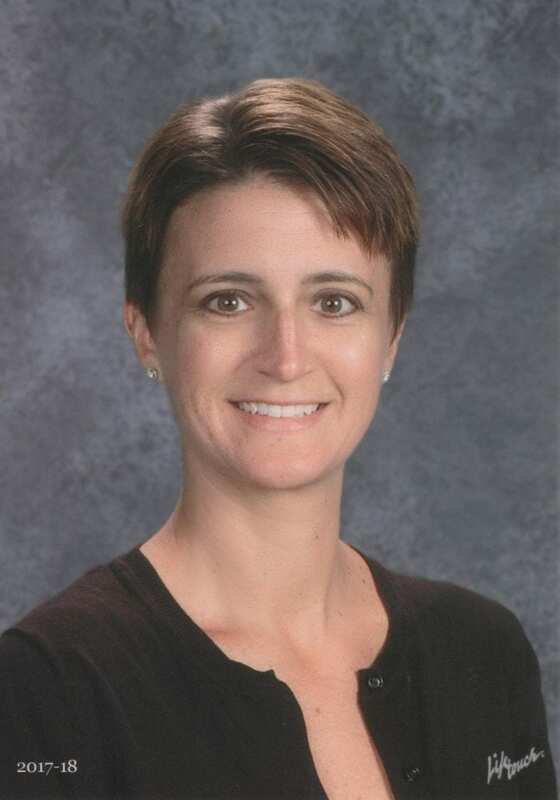 Longo, who is married with a 7-year-old son and places family first in her life with her students as a close second, will be recognized as the 15th recipient of the award at the TI:ME 2019 National Conference in San Antonio, Texas, on February 13. Her accolades being what they are and significant, her heart is with her students. “I do this for the kids,” she states. “But I will say being recognized by your peers for the work you’re doing and what your providing for the kids, is nice every so often. But absolutely, the kids are the forefront. They’re everything I do and why I do it and how I do it. It’s really why I went into education. I’ve always been passionate about music and performing arts, and I wanted to be able to pass that on,” says the 18-year educator. Visit Shawna Longo’s website at www.creativeEDUconsulting.com.